Benefits: Goji Berries have been used in traditional Chinese medicine for over 2,000 years. They are an incredibly high antioxidant fruit that are said to increase your energy and lower your chance for disease. Personally, I just LOVE their taste and texture in homemade trail mixes or smoothies! Benefits: Maca comes from a root that has a restorative affect on your adrenal glands, which in turn can boost your energy levels. Drinking too much coffee, being under too much stress, and exerting ourselves beyond our limits have a taxing effect on our adrenal glands. So Maca is a great supplement for just about everyone. Furthermore, Maca can also help balance your hormones, need I say more? 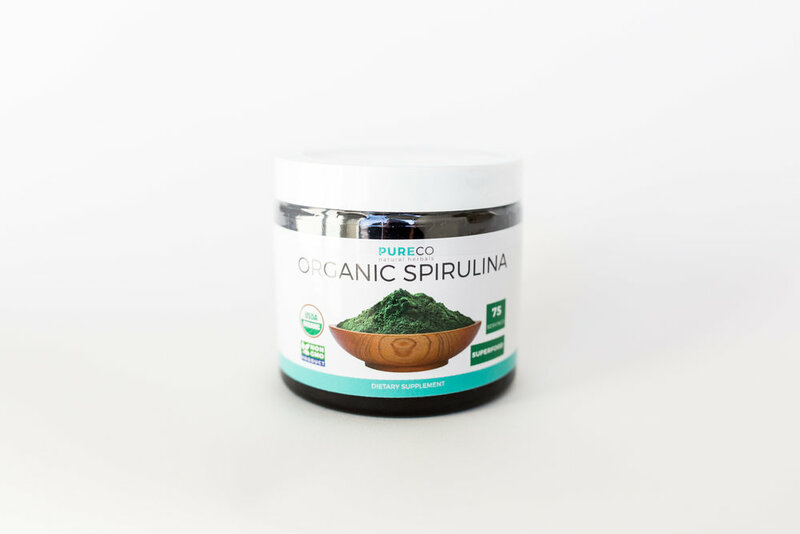 Consumption: Spirulina has a strong taste, but it doesn't take much to get the full benefit. So even 1/2 teaspoon a day will do a lot of good! Benefits: Cacao nibs are the purest form of chocolate, coming from the cacao plant. Cacao nibs are known for their antioxidant properties, as well as their high iron content. I personally like them for their mood and energy boosting affects, but as you can see they truly are a superfood! Consumption: 1-2T per day, I prefer them in smoothies. 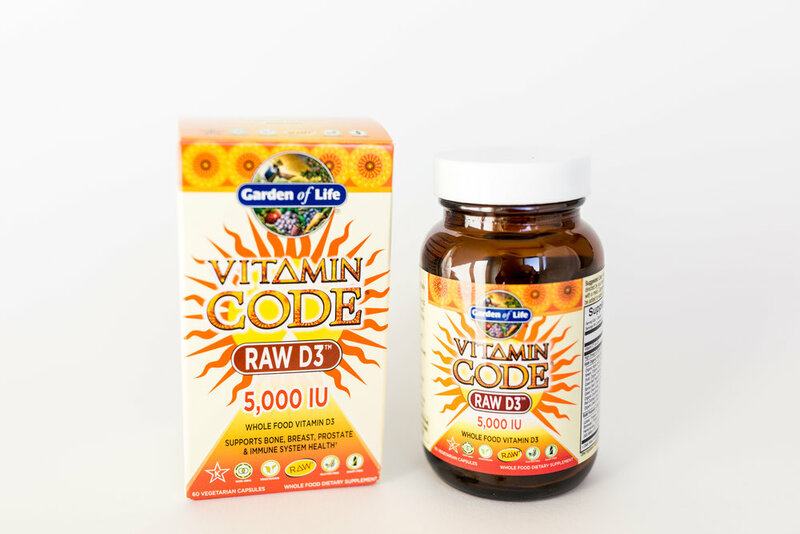 Benefits: Aids in the cleansing of your intestinal lining and can improve digestion. 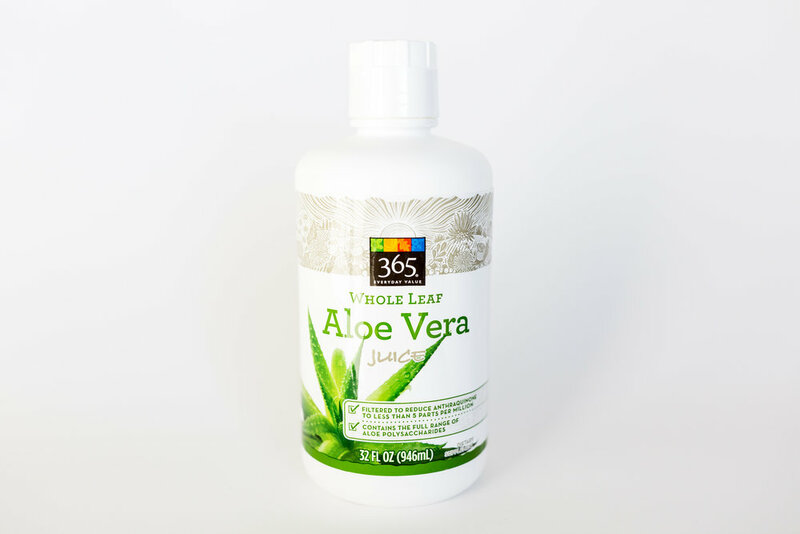 It acts as a soothing and calming agent, similar to putting aloe vera gel on your skin. 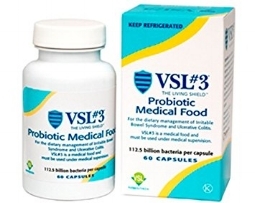 Benefits: Good probiotics can help balance the friendly bacteria in your digestive system, resulting in improved digestion, nutrient absorption, gut health, immunity, and skin. Consumption: Follow the recommended guidelines provided on the supplement box. 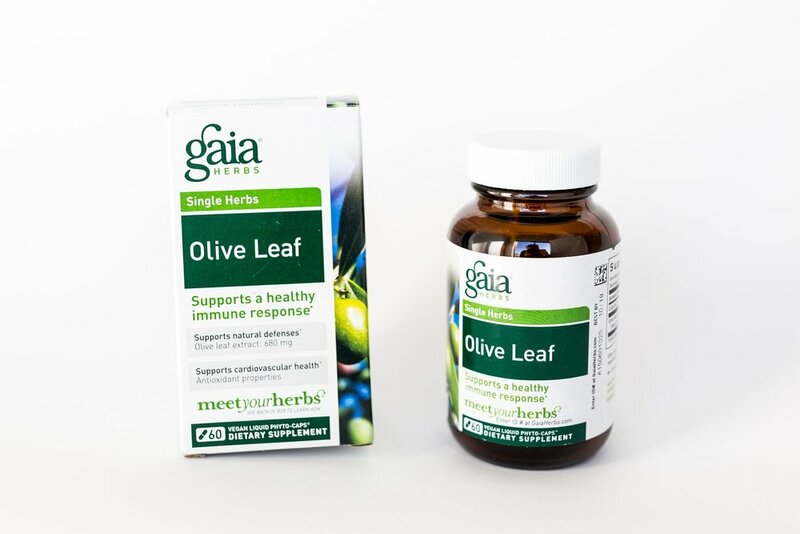 Benefits: Primarily used for immune support, cardiovascular health, and brain function. 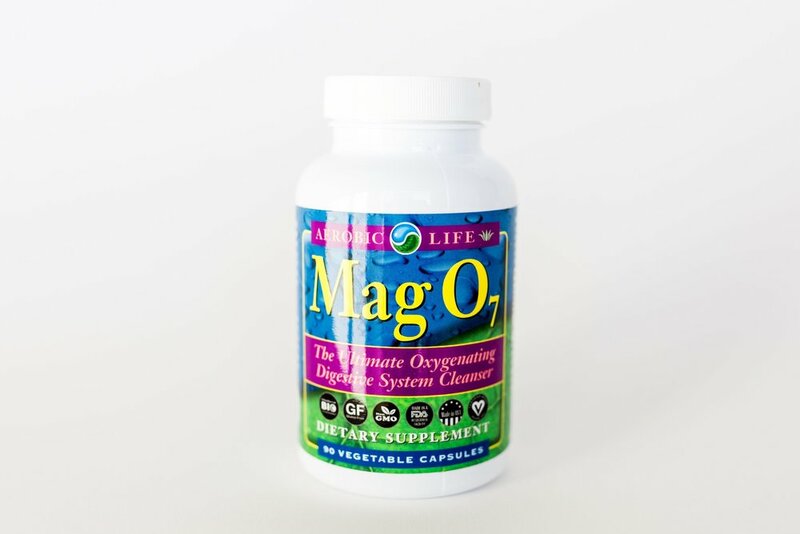 Benefits: The magnesium acts as a vehicle to transport the oxygen throughout the body- creating a gentle stool-softening effect. This is a great alternative to other laxatives or colon stimulants. Benefits: Chlorella is one of the most nutrient-dense superfoods in the world. It is a complete protein packed with vitamin A, B2, B3, Iron, Magnesium, and Zinc. It is known for detoxing heavy metals, improving immune function, brightening your skin, fighting cancer, and much more. Consumption: Follow the recommended dosage on the supplement box. Benefits: Although you only need to consume a small amount of trace minerals, they are vital to your health because each mineral provides a unique benefit and most of us are deficient in trace minerals. You may notice an instant change in your digestion and energy. Benefits: Chlorophyll is, as you know, what makes plants green - However, it is also one of the healthiest things we could put into our bodies. It is best known for it's anti-cancer properties and liver detoxification. Although it is also used to oxygenate the body and to help improve digestion. I love it for it's naturally minty flavor, and I typically use it in smoothies or even add a few drops to my water! Benefits: Contributes to bone health, enhances immune function, helps balance hormones and improve our mood, prevents memory loss and other various diseases. Benefits: Serves as a colon cleanser by pulling toxins out of your intestinal tract, while improving nutrient absorption. Benefits: Aside from its delectable “cheesy-like” taste, it is one of the best sources of vitamin B12 for vegetarians or vegans, along with being a complete protein.